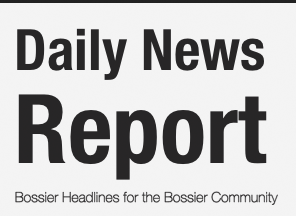 The Bossier Parish Community College men’s and women’s basketball teams both went 1-1 in the BPCC Classic Friday and Saturday. The BPCC men lost to undefeated McLennan Community College of Waco, Texas, 95-57 Friday and defeated the Louisiana North Stars club team 114-44 Saturday. The BPCC women lost to Baton Rouge Community College 76-60 Friday night and defeated Southern-Shreveport 89-83 Saturday night. Wilbert Thomas led the Cavaliers against McLennan with 12 points. 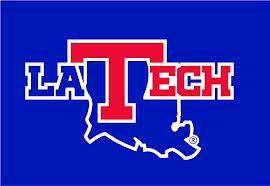 Former Bossier High standout Lyndale James had eight points and eight rebounds. Six-foot-7 freshman Gustavs Puhovs led BPCC against the North Stars with 18 points. Trayvion Johnson and Thomas were both also in double figures with 16 and 10 points, respectively. La’Dencia Johnson paced the Lady Cavs against BRCC with 18 points, and Shantasia Anderson had 10. Rosa Bryant led BRCC with 23. Danielle Greely scored 19 and Andreanna Jackson 18 to lead BPCC against SUS. Former Airline standout Jeannine Myles and Aaliyah Sheppard added 10 points each. Former Bossier High star Devonte Francis scored 19 points for the Southern men in an 83-73 loss to McLennan Saturday night. 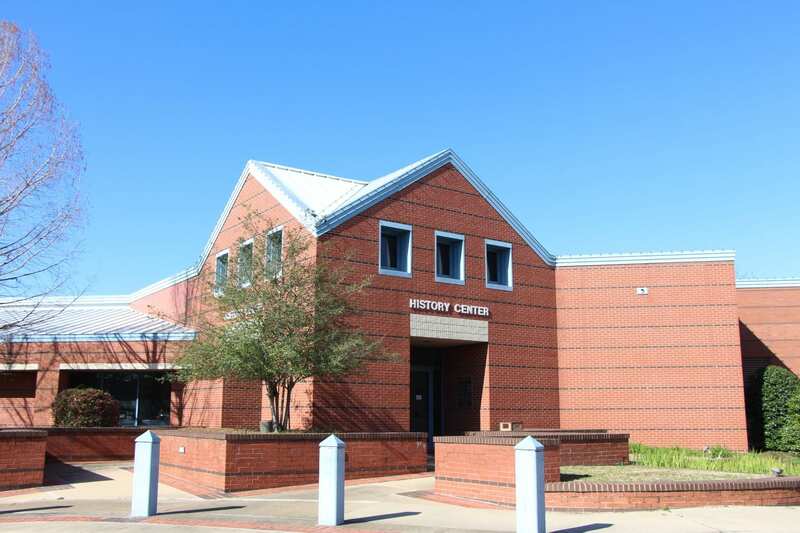 The BPCC men (5-3) open conference play Tuesday night against Lee College of Baytown, Texas, at 7. The women (4-3) don’t play again until Dec. 4 when they take on Blinn College in a conference game in Brenham, Texas.